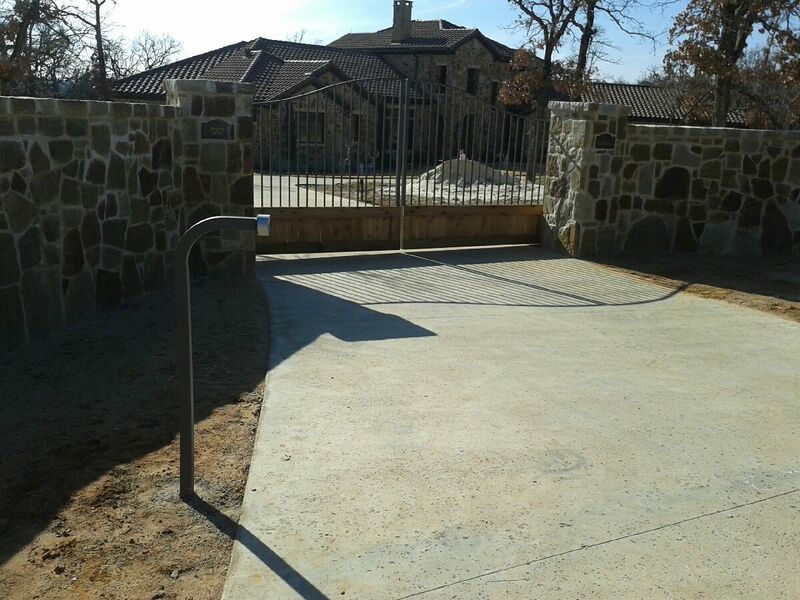 Slide gates are an excellent choice for residential driveway gate automation in Fort Worth, TX when the site has steep grades prohibiting the use of a swing gate, or other site restrictions. Slide gates use V-groove wheels on a track. Gate roller guides are used to guide the gate and keep it upright. 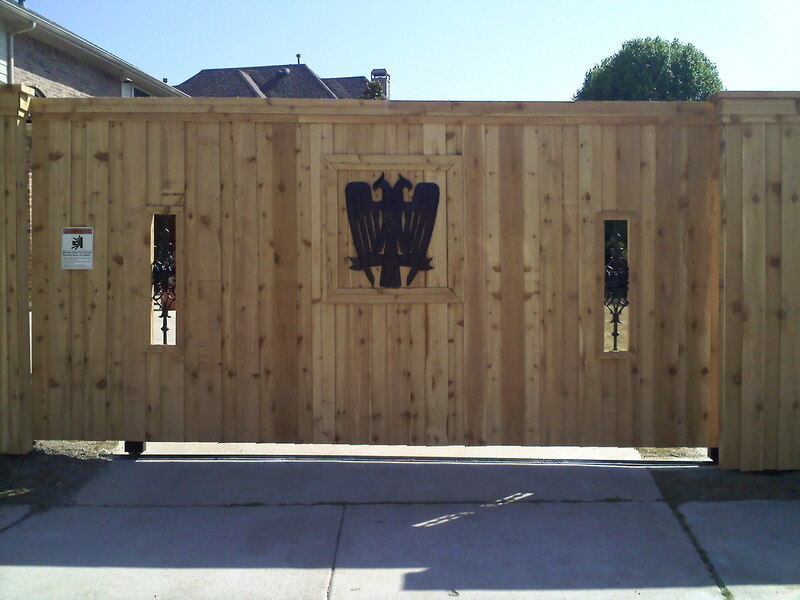 A mooring point, also called a gate catcher, is located on the opposite post to stabilize the gate in the closed position. In general, if you have enough space we recommend using a slide gate for your driveway. 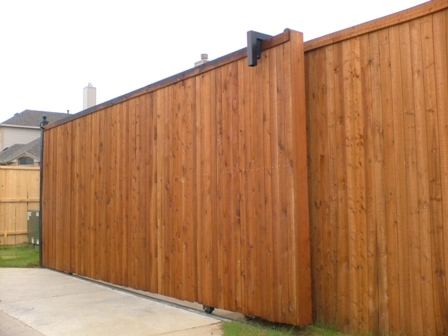 As far as wear and tear, our slide gates have a better weight distribution than other types of gates, therefore it is more reliable. 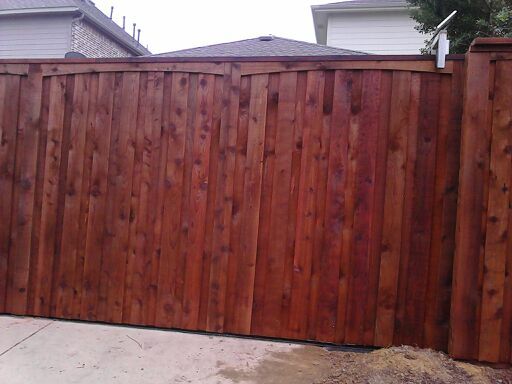 It is very important to have your gate and gate operator installed by professionals who are familiar with the manufacturer requirements so that your gate will provide you with many years of trouble free operation. 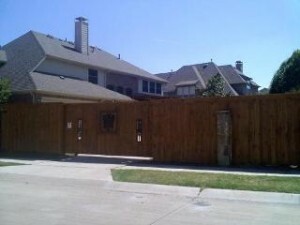 Swing gates are available in Fort Worth, TX as a single or double (bi-parting) gate. Swing gates, or double swing gates are ideal for large houses with long driveways. 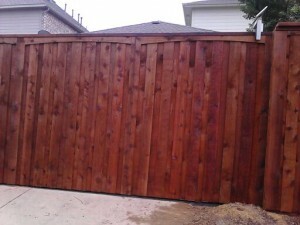 This type of security gate can be seen in a variety of sizes, functions, and even with elegant designs. 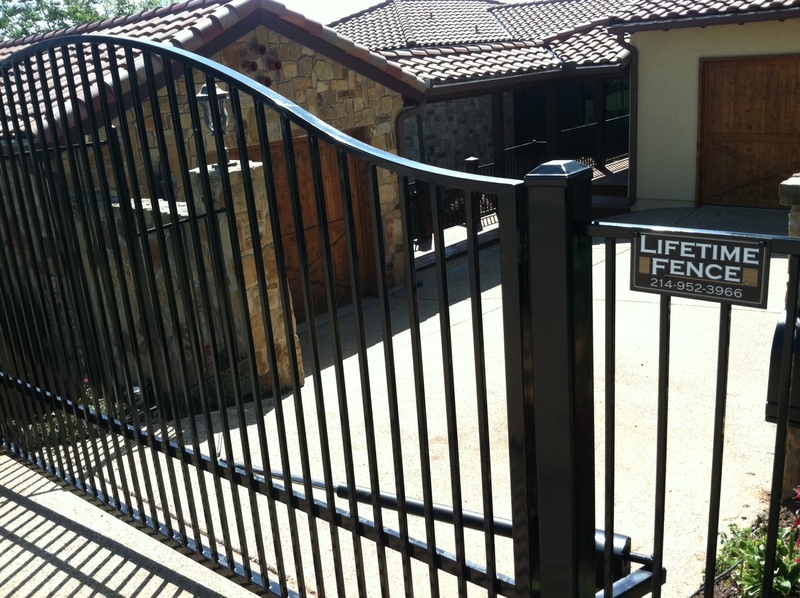 Electric swing gates can be operated by keypad with a code for increased security, or with a wireless remote for added convenience. Call today for a Free Estimate for your automatic or electric gate in Fort Worth, TX! 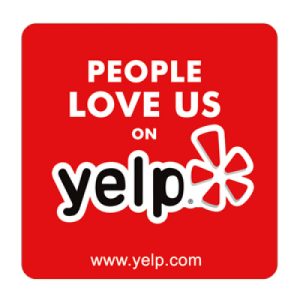 Or use the form below and we will get in touch with you as soon as possible!